For column chromatography Screen width 70-230 Pipe diameter 60 A CAS No . : 7631-86-9. 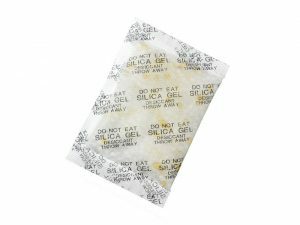 Silica gel 60 Extra Fine, available in a tin containing 2,5Kg. 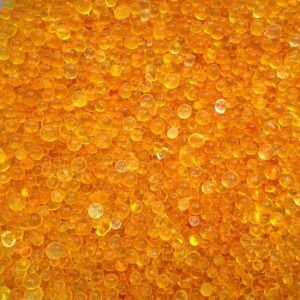 Silica Gel 60 Extra Fine 0.040 – 0.063mm. 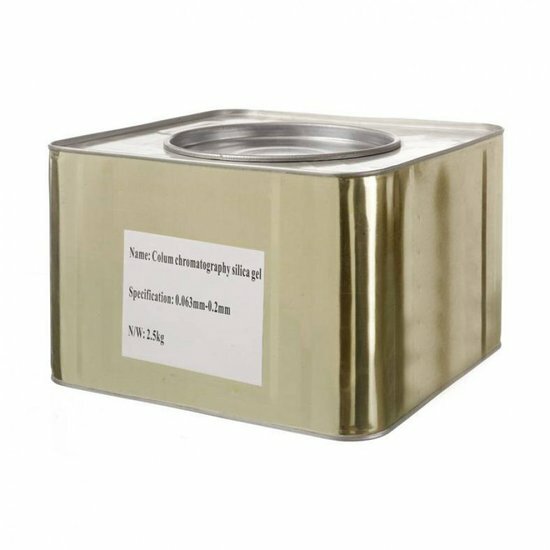 2,5Kg is one of the silica gel kinds most commonly used for column chromatography. We offer two different sizes: 0.063-0.200 mm (fine) and 0.040-0.063 mm (extra fine). Both sizes are frequently used in analytical chemistry. 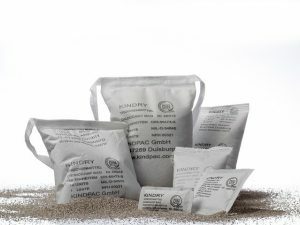 Silica Gel 60 Fine or Extra Fine is suitable for this specific chemical separation method. All our products are in stock and can be delivered quickly, so that you can continue with your testing. Both the Silica Gel fine and Extra Fine are available in a tin of 2,5 Kg.